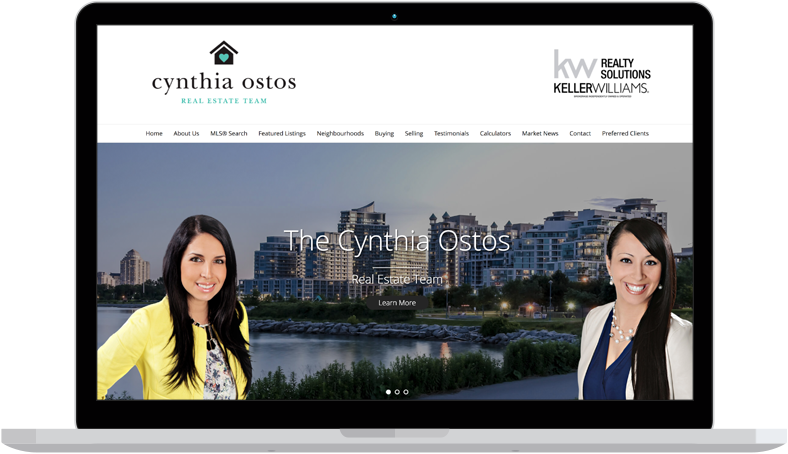 You may have been told that there’s no way around it: if you’re going to have a successful real estate business that includes a dynamic digital marketing strategy and a thriving online presence, you must create a branded real estate website to represent yourself. If you’ve been in the business of selling homes for even a small amount of time you’re more than likely aware that in this day and age, it’s not only important to curate a digital presence for your business, it’s nearly essential. Considering around 80% of homebuyers conduct initial home searches online, not showcasing your personal brand on your website will mean you end up losing clients. Or will it? 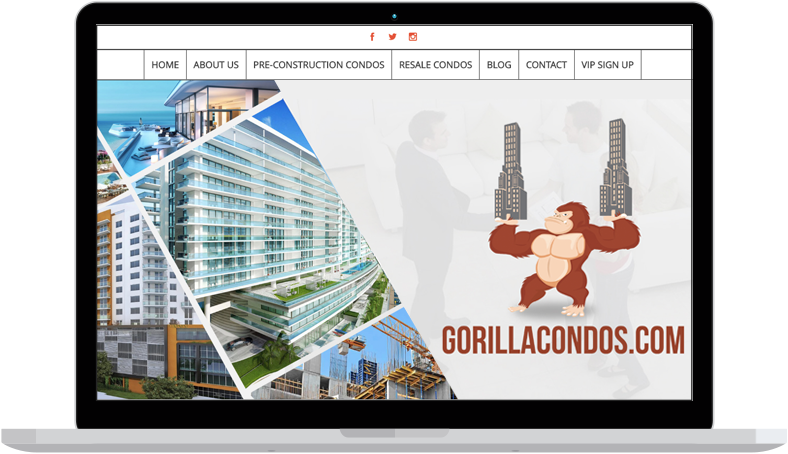 In spite of the necessity of having a fully branded real estate website, there are also tangible benefits for agents to having a non-branded website, or at least one that isn’t so obviously promotional of an office or brokerage. So now you know you need a website, but does a branded or non-branded one make the most sense for your business and the goals you have for it? 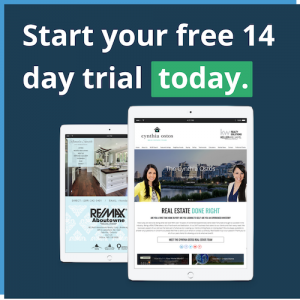 Read on to discover the benefits (and drawbacks) to both types of real estate websites, and why having one of each may be the best choice. More than anything, the real estate business is a people business. 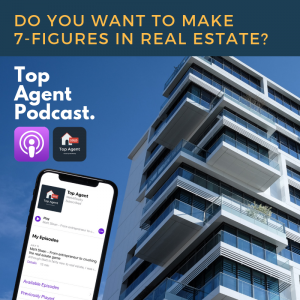 And what better way to connect with your potential clients than by sharing the story of how you got your start as an agent? This section of your site is an ideal place to communicate your value prop and the niche you work in as well. Undoubtedly, there’s no successful company on the planet that doesn’t have a visually appealing website to represent its message and services to customers. And the better the design, the more enticed consumers are, even if they don’t realize it. Think about your favourite brands and businesses, we’re willing to bet none of them have a sloppily designed site or a lacklustre social media presence, right? Whether you’re an SEO master or a novice, it’s easy to see why having a branded site can do wonders for getting found by potential clients in search results. Since a personally branded website consistently drives traffic to your listings and other parts of your site, your SEO value will naturally increase, as will the amount of leads heading over to your website. Many agents have aspects of the housing market they specialize in. You may know everything under the sun about luxury condos or how to best cater to first-time homebuyers. 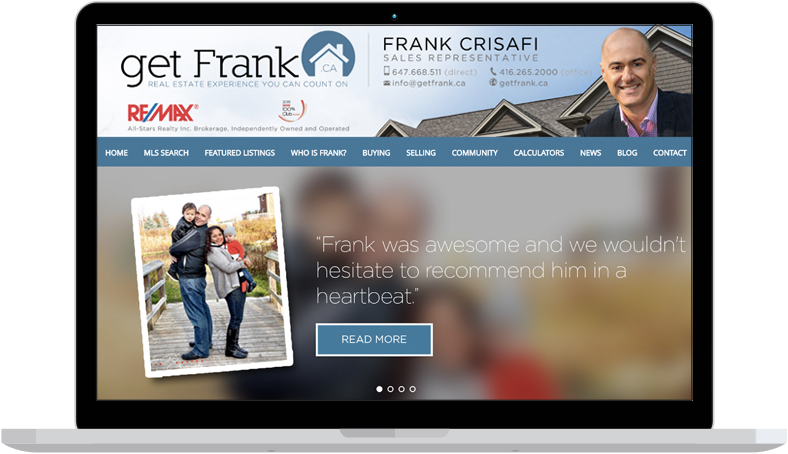 If you primarily work in a niche, a branded real estate website is an excellent way to showcase your skills and expertise as an agent. As a real estate agent, you know not all leads are the same. Some potential clients are eager to see properties as soon as you get in contact with them, while others need to interact with your content, ask lots of questions and take time to make a decision. The latter group of leads will likely not respond to visiting a highly branded website with uniform logos and visuals. Why? Simply, because the goal of the site is a sale. However, if these same leads came across your non-branded site, they will feel less pressured and be more inclined to begin communicating with you. Research shows visits to non-branded real estate websites can actually increase communication and ultimately, closings for agents. It’s all about not making your leads feel like they’re being cornered into making a decision they’re not ready for. 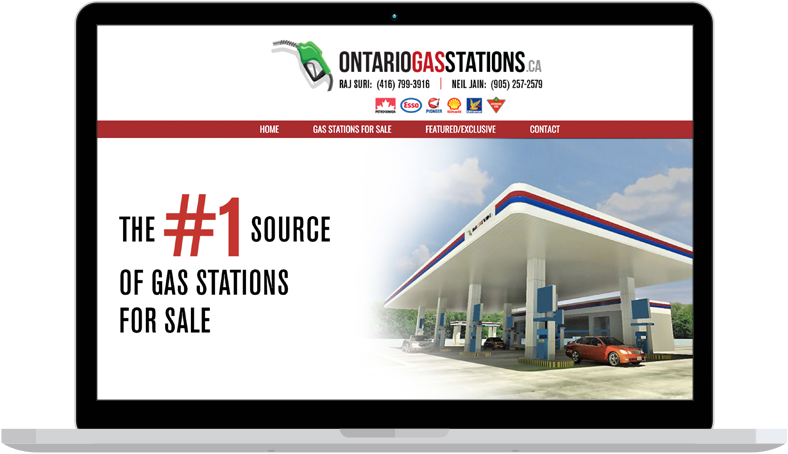 Displaying your non-branded site in all of your advertising is a great way to market your business as well. There’s more freedom in using a platform for your real estate business that doesn’t have your name attached to it. If you’re monitoring a site that’s a wealth of information for potential customers, odds are you’ll be able to sit back and watch traffic to your site and listings increase without worrying about how it impacts your brand. 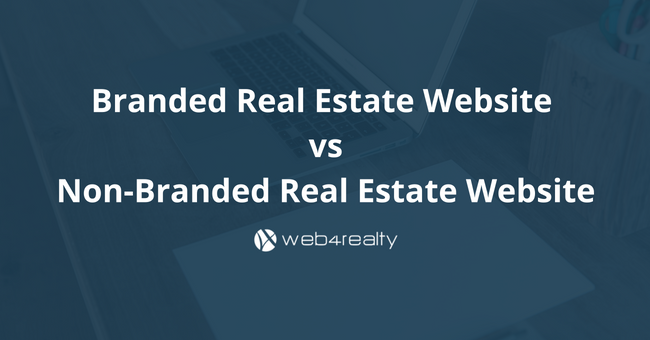 Whether having a branded or non-branded real estate website is better for you really depends on the type of business you have, how specialized it is and how much growth you predict for it. As long as you focus your energies on your online marketing, you’ll have leads attracted to your website. 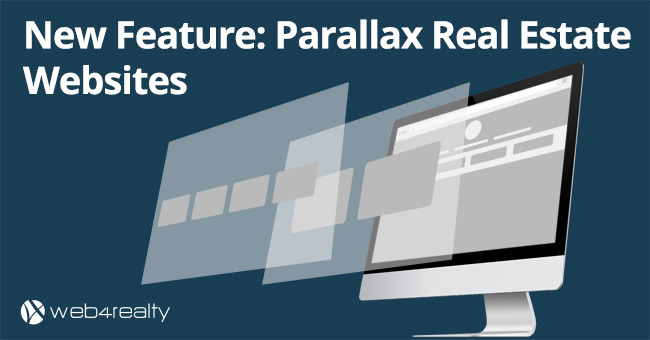 Learn how you can easily create branded and non-branded websites using Web4Realty’s PageManager – the best real estate website platform in North America! Watch a quick demo. Should You Pay for Real Estate PPC Management?